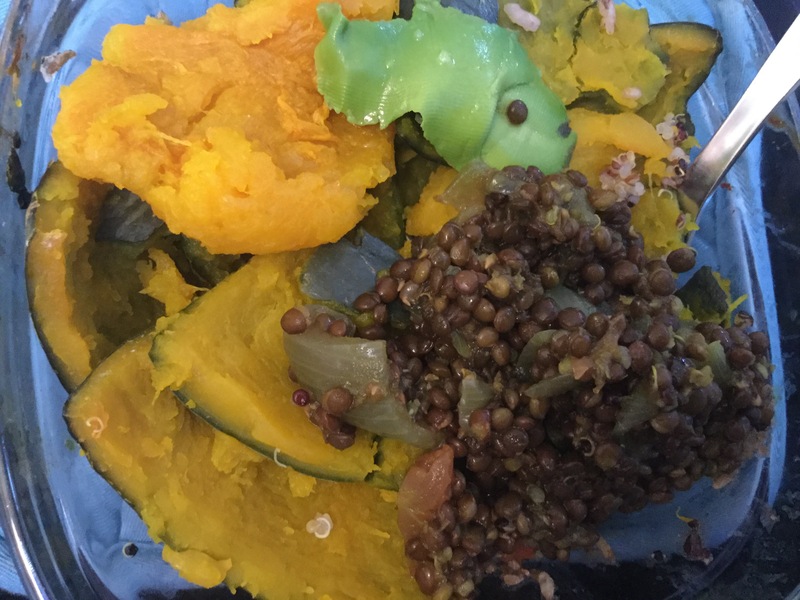 Another lentil instant-pot creation. I saw these black lentils in the store and simply had to try them. 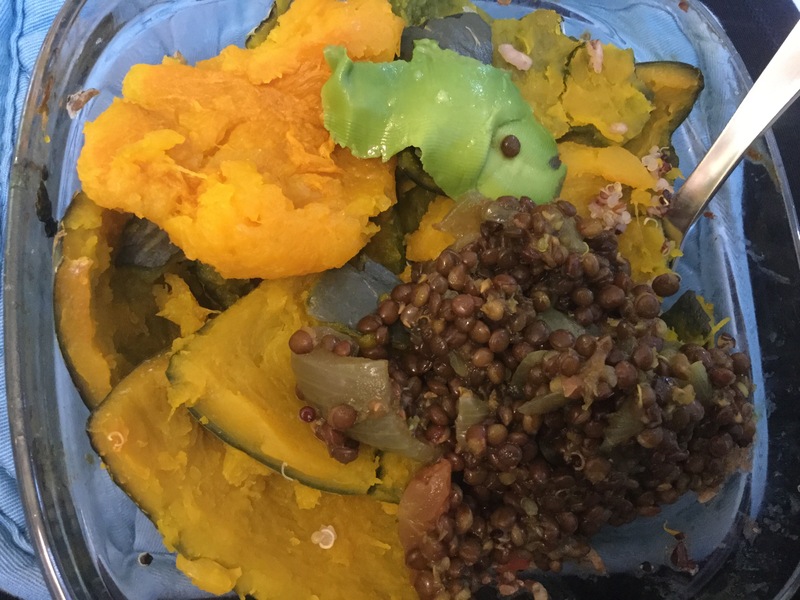 I simply combined all ingredients in the instant-pot and used the 15min lentil setting. 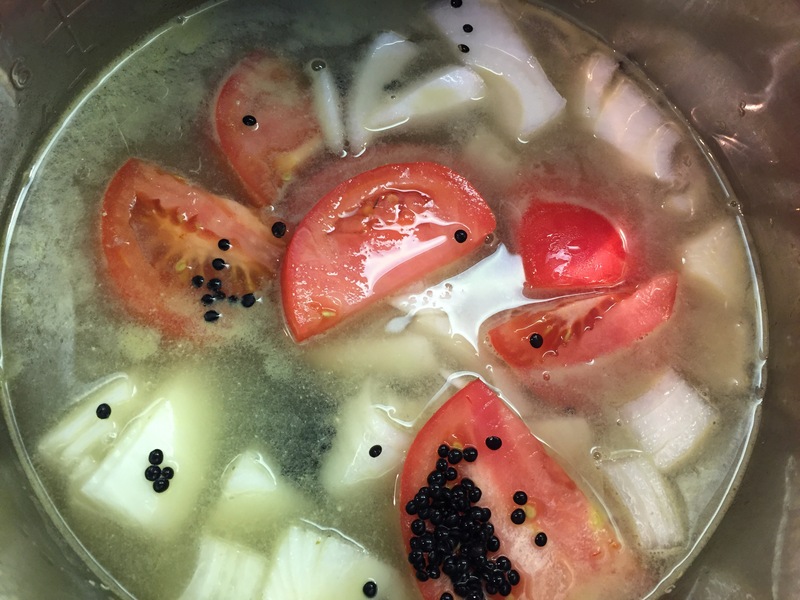 Alternatively, simmer all in a pot on the stove for 15-20min, or until lentils are soft! The combo of creamy coconut with tangy tomato is so good! 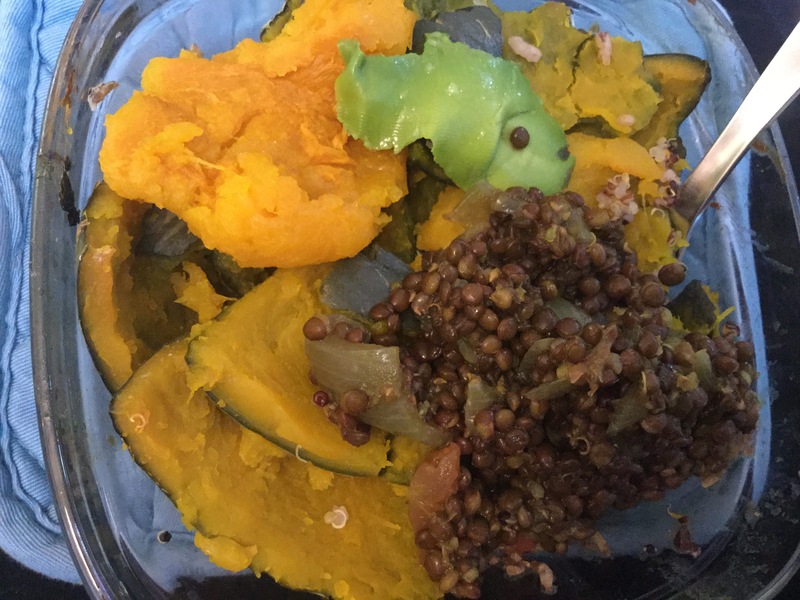 To make matters even more delicious, I served with some steamed kabocha and some quinoa. So full of protein and flavor!